At Neuro Central, we’re celebrating World Alzheimer’s Day on 21st September! Join us as we honor those living with dementia, as well as celebrate the scientists, clinicians, charities and fundraisers working to beat this disease. Throughout September – World Alzheimer’s Month – not only will we sharing the latest advances in dementia research on Neuro Central and talking to a whole host of experts in the field, but we’ll also be raising money for two charities that support Alzheimer’s patients, carers and the latest research: Alzheimer’s Research UK and Alzheimer’s Society. That’s easy! During September, for every new member who joins Neuro Central, we’ll donate £3* to be shared between these two charities – all you need to do is sign up and tell your friends to do the same. We’ll also be sharing stories throughout the month from a diverse mix of World Alzheimer’s Day supporters – our #VoicesForAlzheimers – across our social media channels, and, for every unique retweet or share of our tweets featuring the #VoicesForAlzheimers hashtag, we’ll donate another £1** to the charities. That’s two easy ways to help support cutting-edge dementia research. But why stop there? You can also submit a personal donation to Alzheimer’s Research UK or Alzheimer’s Society, or start your own fundraising events. Finally, we want to thank you for your support – take a look at our #VoicesForAlzheimers, plus our featured dementia articles, videos and interviews below, and don’t forget to follow @neuro_central and the #VoicesForAlzheimers hashtag on Twitter throughout September to start sharing and raise awareness! This Review from Neurodegenerative Disease Management explores light therapy for Alzheimer's disease and related dementias, and how to maximize treatment impact. Amyloid positron emission tomography (aPET) measurement of Alzheimer's disease (AD) pathology could improve the accurate diagnosis of cognitive disorders. The Lancet International Commission on Dementia Prevention, Intervention and Care has reported that more than one-third of global dementia cases may be preventable through addressing lifestyle factors that impact an individual's risk. In this interview, Collin tells us about his research, how neuroimaging could be utilized to predict progression from mild cognitive impairment to AD. Read the third and final installment of our debate, which looks ahead at future research trends and the potential for personalized medicine. Read the second installment of our Alzheimer's genetics debate, with this part focusing on current research priorities, challenges and ethical concerns. In the first installment of this debate, our experts discuss the contribution of genetics to Alzheimer’s risk, the differences between early- and late-onset disease, and how new technologies have advanced our understanding of this ever-expanding field. Rachelle Doody, Global Head of Neurodegeneration at Roche, discusses her personal interest in Alzheimer’s and Roche’s current research pipeline. Ram tells Lauren Pulling about his research into the relationship between Alzheimer’s pathology and sleep spindles, shared recently at AAIC. 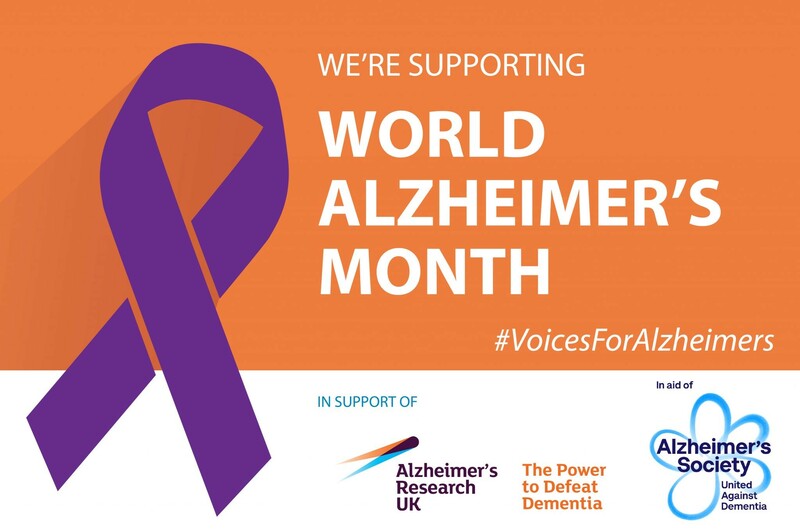 Join researchers, clinicians, charities and our own NC team on our #VoicesForAlzheimers campaign for World Alzheimer's Month, as we try to defeat dementia! In a podcast recorded live at AAIC in London, Kim Mueller talks about her group’s novel study; the largest prospective, longitudinal study of spontaneous speech samples in a study group of its kind. While at AAIC 2017 in London, Lauren Pulling (Editor, NC) spoke to Julie Williams about her extensive work in Alzheimer’s genetics and risk factors. In this interview, Prof Wischik discusses his 30 years’ experience in the field, the latest developments at TauRx, and what we can expect from tau research the next 10 years. The use of on-a-chip technologies has seen enormous growth across the biomedical sciences in recent years, but how can this approach be harnessed to further understand dementia and develop new therapies? Lauren Pulling speaks to Bart De Strooper about his role as the Director of the new UK Dementia Research Institute and his vision for this exciting new venture. We spoke to Steven DeKosky about his contributions to neurology, his thoughts on future directions for Alzheimer’s and TBI research, and what it was like to see himself portrayed on the big screen. Today at Neuro Central and Future Science Group, we’re celebrating Alzheimer’s Society’s #CupcakeDay; a national campaign to raise vital funds for dementia research by baking, selling and eating cupcakes! Recent research led by Vemuri et al. indicates that a variety of risk factors influencing amyloid deposition are distinct from Alzheimer’s disease-pattern neurodegeneration. A call for investigating early-life origins of cognitive reserve in low- and middle-income countries utilizing routinely collected and cohort data approaches. Researchers at Colombia University, New York (NY, USA), have recently demonstrated that tau pathology induces dysfunction in cells specifically tuned to compute spatial information. David Howett reviews a recent Lancet article that indicated that proximity to heavy traffic is associated with a higher incidence of dementia. Find out how much money you helped to raise for ARUK and Alzheimer's Society as part of our #VoicesForAlzheimers campaign for World Alzheimer's Month. Using FTIR spectroscopy and chemometirc techniques, researchers were able to successfully diagnose and differentiate between various neurodegenerative diseases including Alzheimer’s disease. In a new biomarker study, RNA transcripts have shown potential as diagnostic markers of Alzheimer’s disease. Theories surrounding gender-specific Alzheimer’s disease risk and APOE mutations have been challenged in a new meta-analysis. A novel optical imaging system capable of analyzing retinal markers of Alzheimer’s disease has been demonstrated in a new feasibility study. Findings from a population-wide study have indicated that therapeutic doses of lithium may improve learning and modify risk of developing dementia. Evidence from positron emission tomography (PET) scans suggest a link between serotonin levels in the brain and the progression of dementia. Studies in aged chimpanzees have identified neuropathological hallmarks similar to those observed in the human Alzheimer's diseased brain. Researchers have identified a novel mechanism by which cells die in Alzheimer’s disease, which my aid future therapies targeting cell loss in the brain. Researchers discover a potential approach to prevent the progression of many neurological diseases. A collection of news highlights from AAIC held in London, UK, 16–20 July 2017. US POINTER trial aims to examine lifestyle interventions to prevent cognitive decline and dementia in the USA. The analysis also reported an increase in Alzheimer’s drugs in development from 2016 to 2017. A series of studies presented at AAIC have demonstrated that risk factors for dementia, such as early-life stress, may disproportionately affect African Americans, contributing to racial disparity in dementia risk. Study suggests poor sleep may be an intervention target for those at risk of developing the disease. Anthranilic acid is associated with greater risk of dementia, along with other kynurenine pathway metabolites. Researchers have suggested that neuropsychological tests can detect preclinical Alzheimer’s disease in cognitively intact older adults. Research suggests that family history explains conflicting study results for Alzheimer’s disease risk gene TOMM40. Researchers observe clinically silent hippocampal seizures in two Alzheimer’s disease patients during sleep; a period critical for memory consolidation. Two anticancer and antidepressant drugs have been found to block a translational repression pathway that has previously been linked to neurodegeneration. Reducing mouse model brain levels of the protein Ephexin5 prevented the loss of excitatory synapses that typically leads to memory loss in Alzheimer’s disease. Neuroscientists demonstrate that deficiency of the immune protein TREM2 has opposing effects at different stages of Alzheimer’s disease progression. 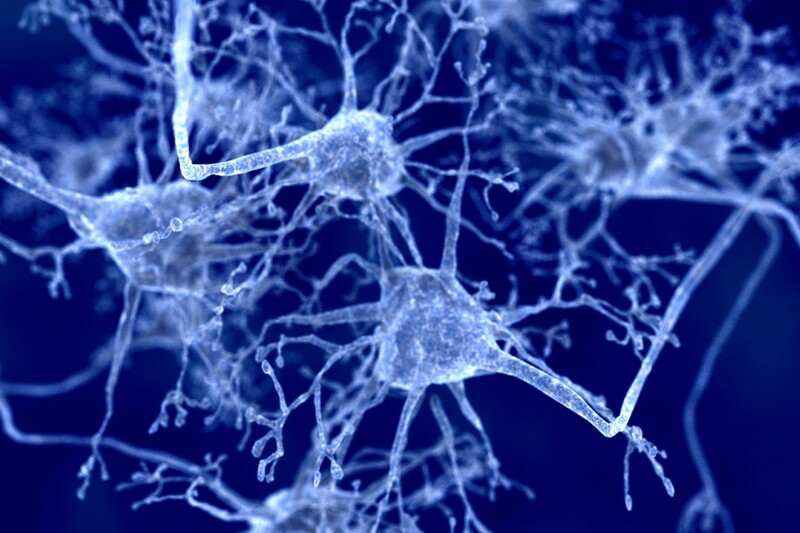 Researchers have successfully reduced tau deposits and prevented neuronal death with novel drug in both mouse and primate models.